Hagerty Insurance are now proud sponsors of Circus Starr supporting our Spring 2019 Tour. 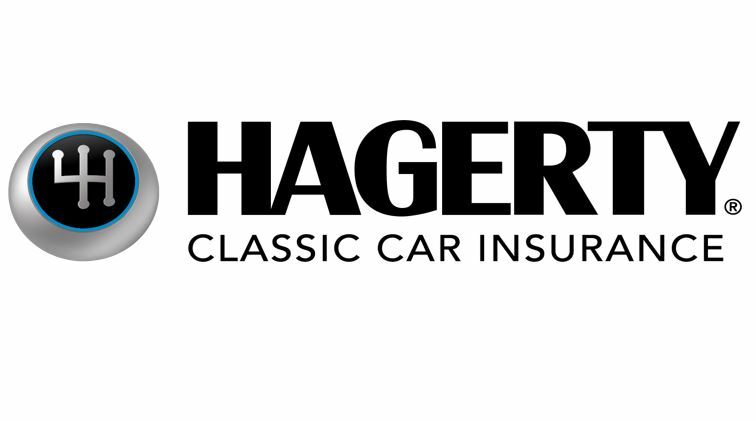 Our parent company, Hagerty Insurance in the USA, has the largest database of classic car information and values in the world. We use their experience to ensure you get the best resources, service, premiums and insurance policies.